Kickstart provide a wide range of exciting after school sports clubs based on the bespoke needs of your school, our professional sports coaches deliver engaging and exciting sessions which challenge and inspire children from Year R-6. After school clubs are charged to parents,. the cost is termly and you can generally expect a term to be between 8-12 weeks. You can book and pay online by selecting your school and chosen club. Clubs on offer will change every term with some seasonal sports being introduced dependent on the time of year. 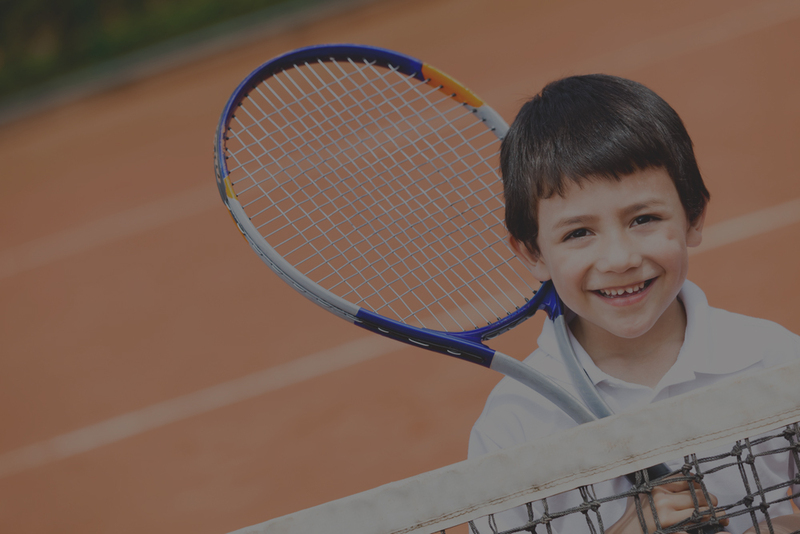 Kickstart can provide a wide range of exciting after School sports clubs based on the bespoke needs of your School, our professional sports coaches deliver engaging and stimulating sessions which challenge and inspire children from Year R-6. Kickstart deliver National Curriculum PE lessons for Foundation Stage, Key Stage 1 and 2. 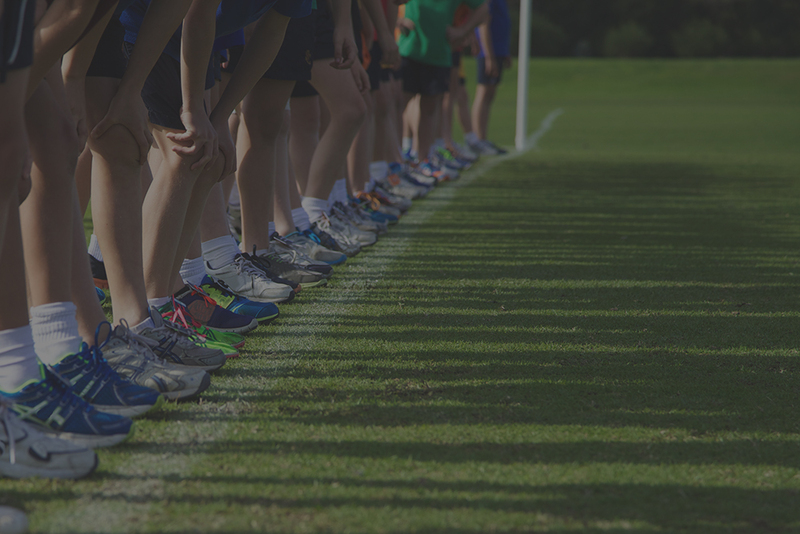 Kickstart help cover the extra staffing demands PPA places on schools by providing a professional physical education programme tailored to each school. Pupil assessment: We provide detailed end of term assessments for all our PE pupils. Children will be assessed on progress, attitude and behavior. 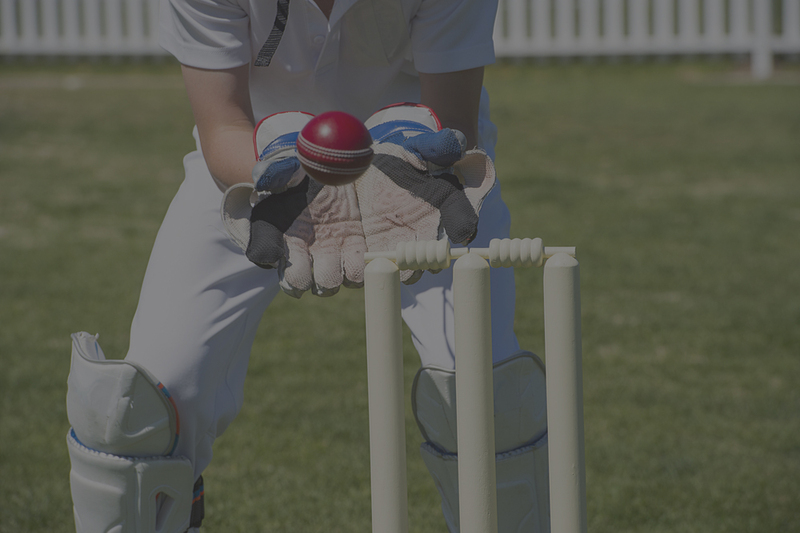 Kickstart deliver lunchtime clubs during the school day, these clubs are intended to increase your school’s extra curricular activities and provide a structured sports session during what can be a hectic time. Our professional sports coaches deliver engaging and stimulate sessions which challenge and inspire children from year R-6. We provide sports specific lunchtime clubs which children can join in at anytime, these sports include: Football, Hockey, Rugby and Basketball.